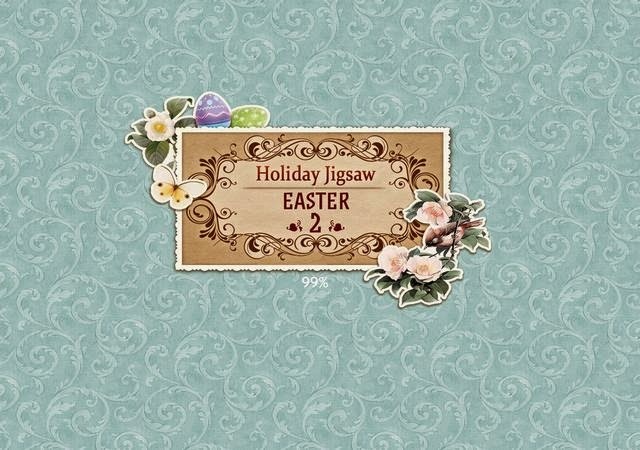 Happy Easter to all jigsaw fans! Celebrate the return of spring, flowering glades, picturesque nature, Easter decor, home-cooked food, sweetness and friendly animals. It's time to drive away the boredom of the winter months and to get ready for the sunny joy of spring!